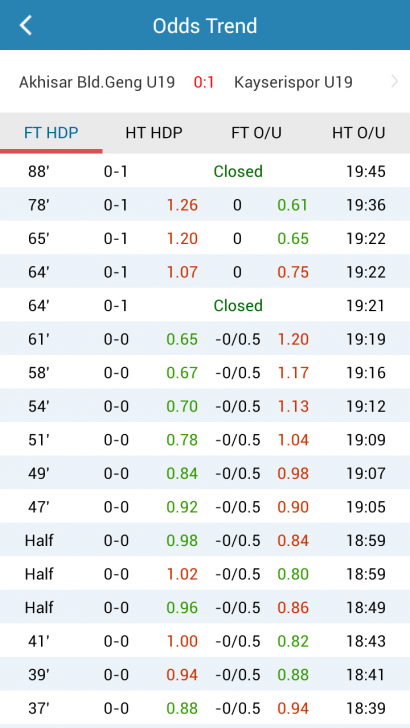 Note : The App looks at the results of the ball check. 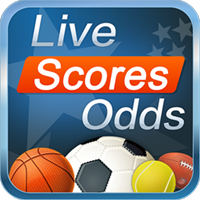 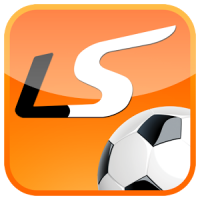 Livescore Odds has a football odds (ball price) which is related to gambling. 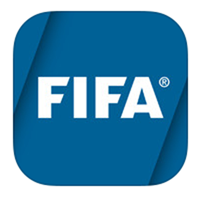 Parents and children should advise their children to download the app. 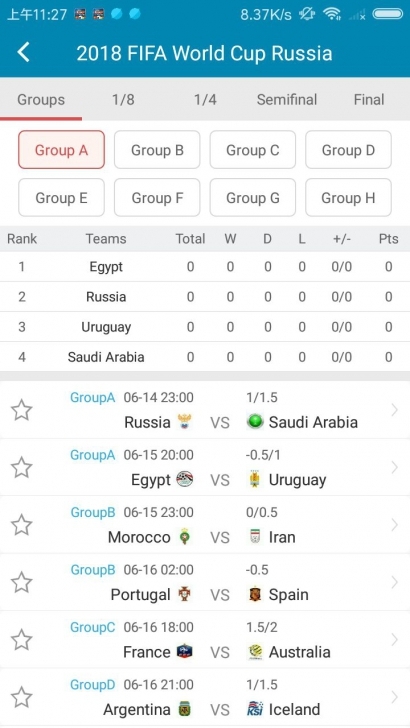 This said, and Thaiware.com does not support any gambling in all cases. 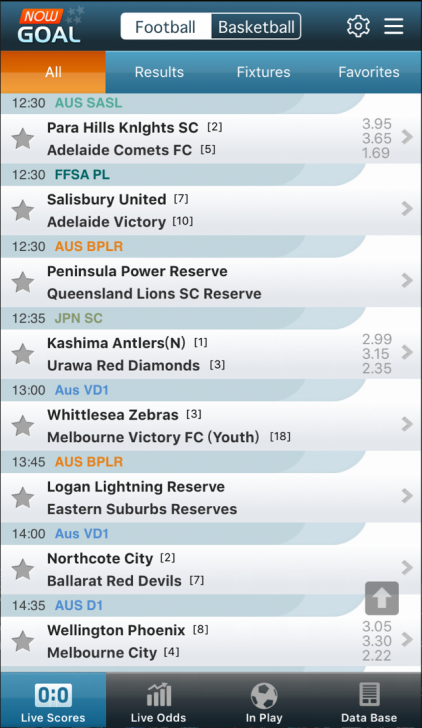 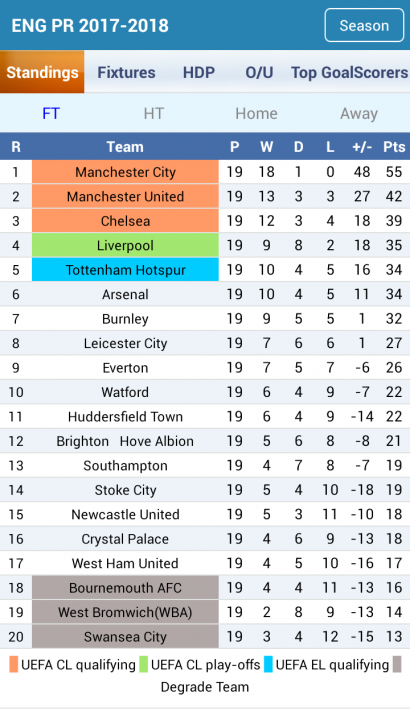 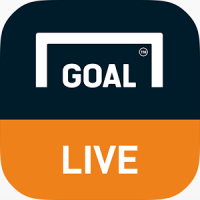 Live football league results Including live football With a notification sound : provide live football information as soon as possible The most complete for you Including every football league in the world, such as the English Premier League, UEFA, Utopia, UEFA, Champions League, La Liga, Spain, Serie A, Italy, Bundesliga, German football World etc. 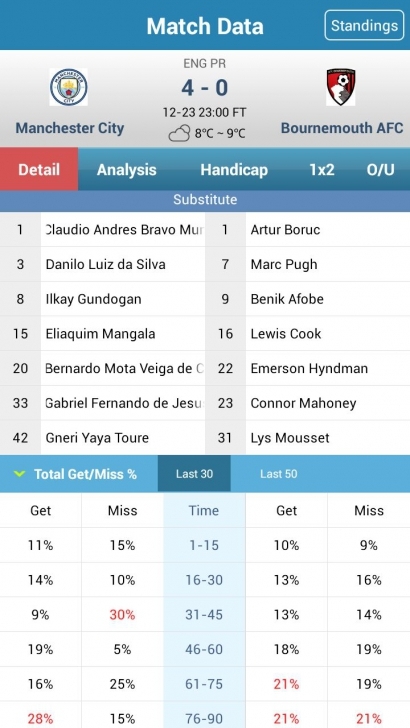 This application is called " Livescore Odds ". 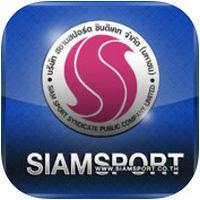 It is an application which now can be found on many websites.